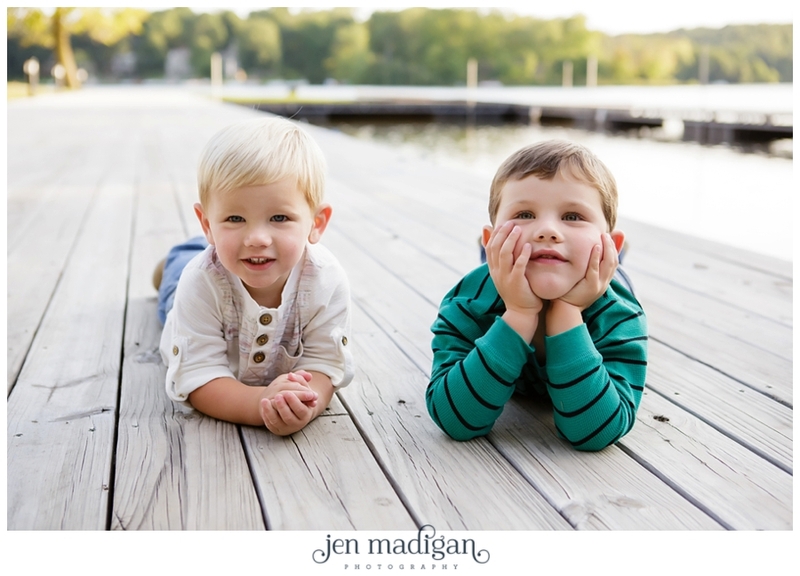 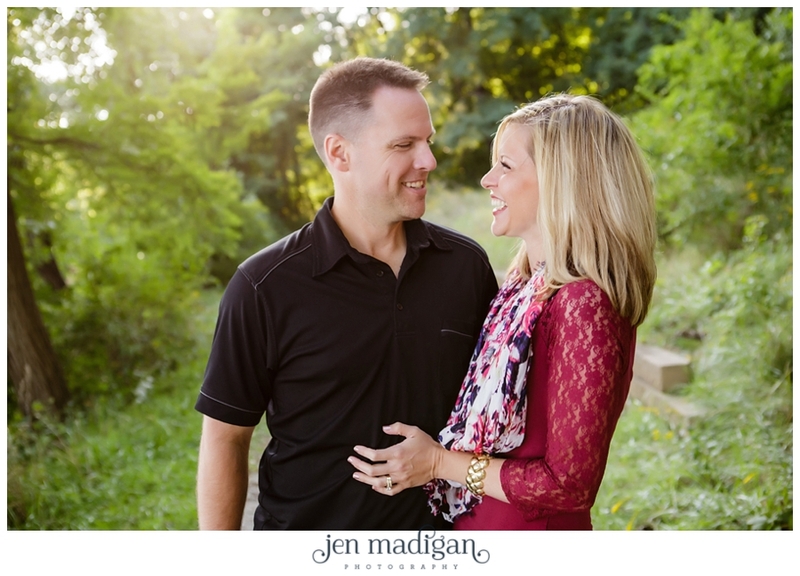 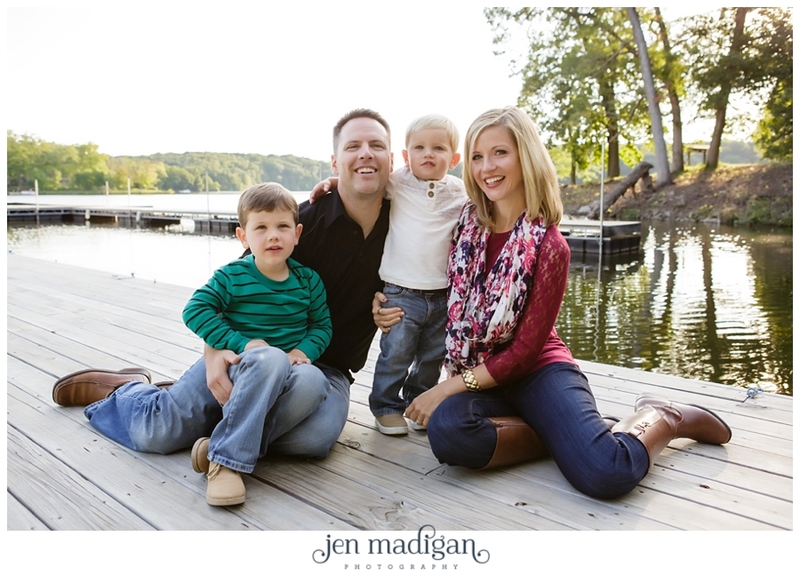 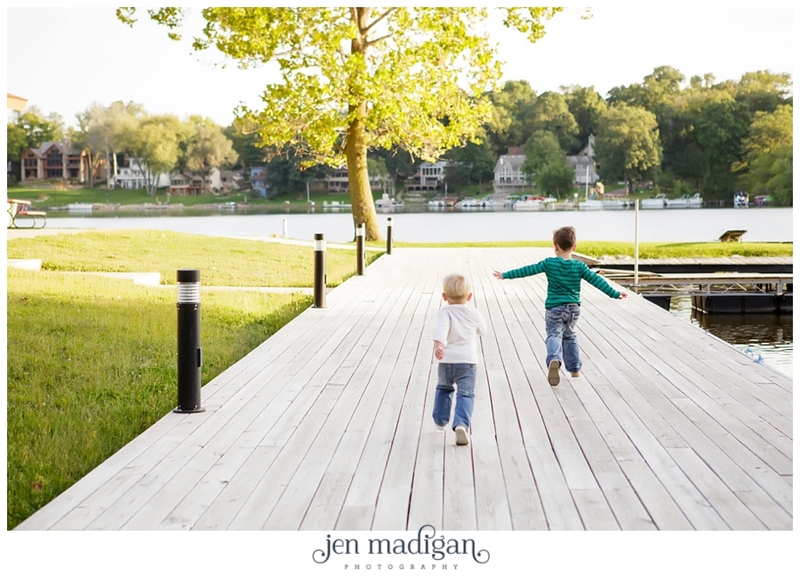 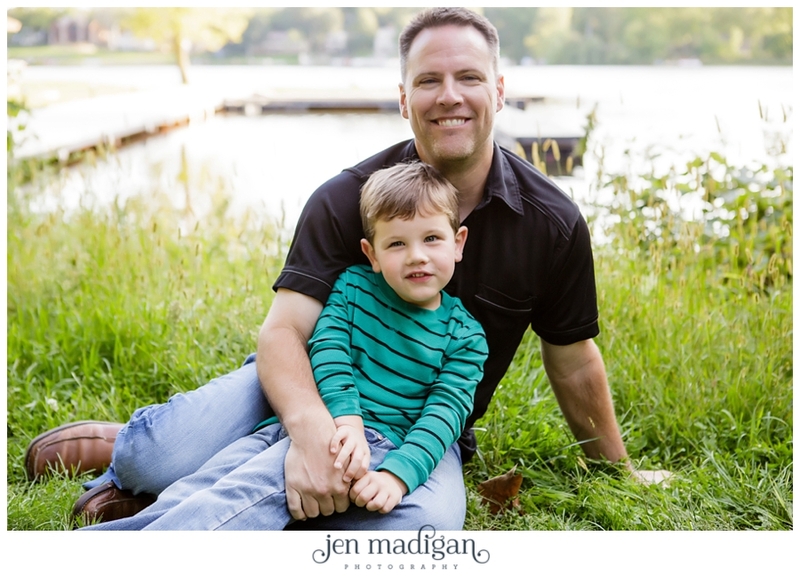 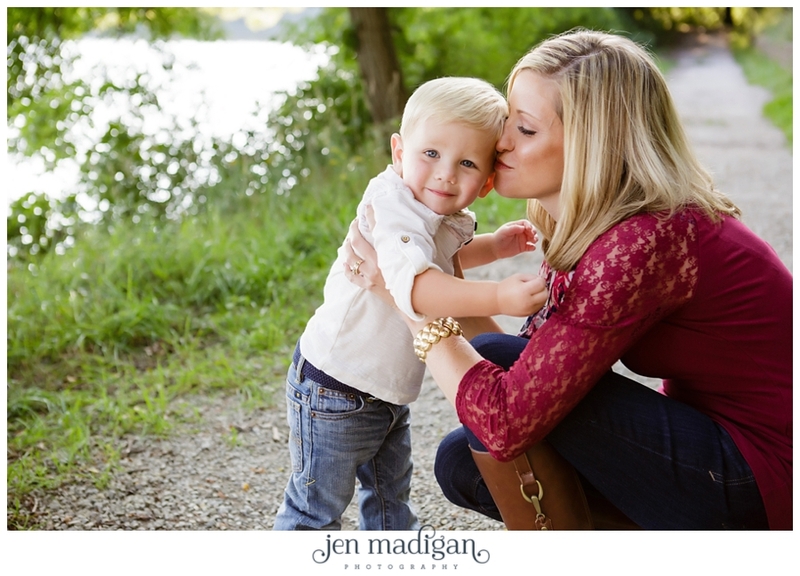 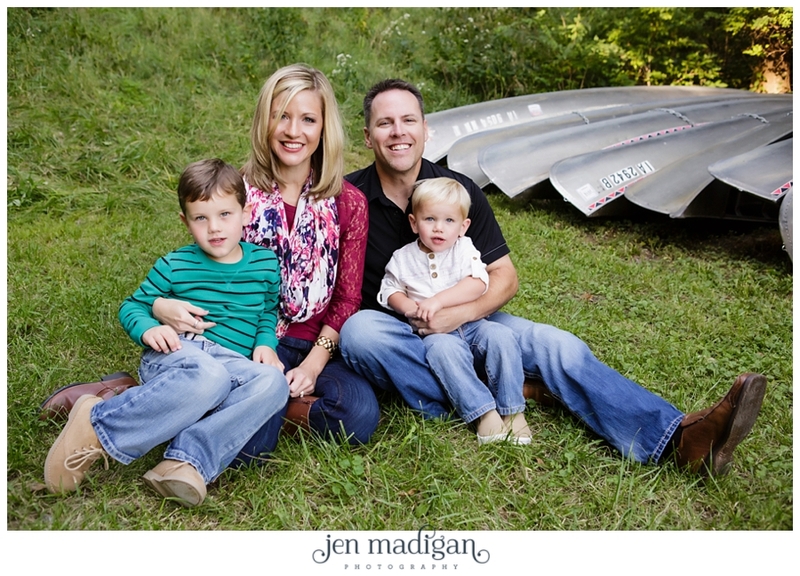 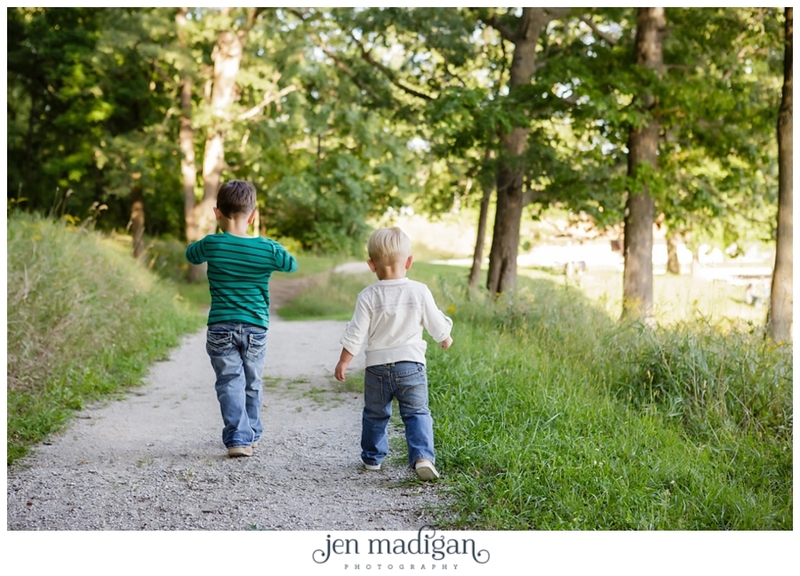 I met the gorgeous S Family out at Lake MacBride a couple of weeks ago where we got to spend a beautiful fall evening taking photos, hunting for bugs, and throwing rocks in the water. 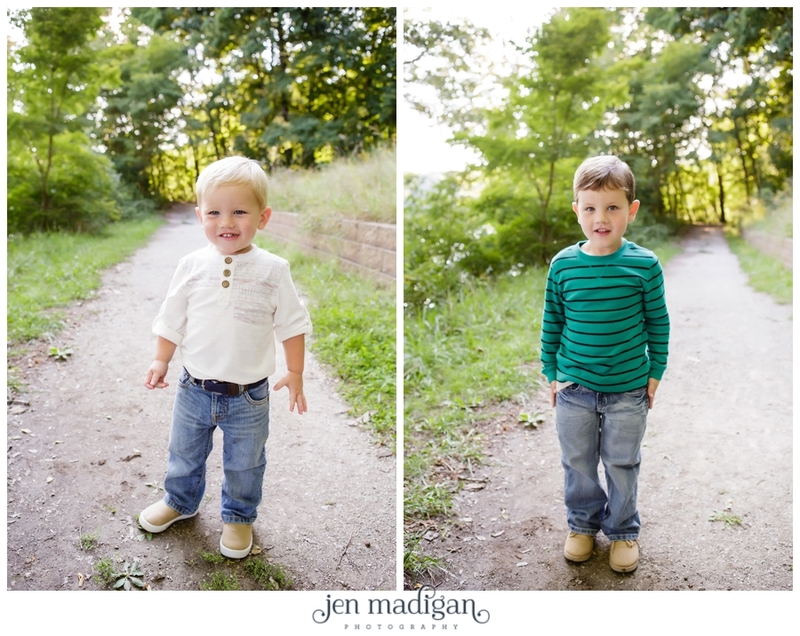 Ayden and Cole are so darn cute, and their parents Kelli and Eric are so fun and sweet. 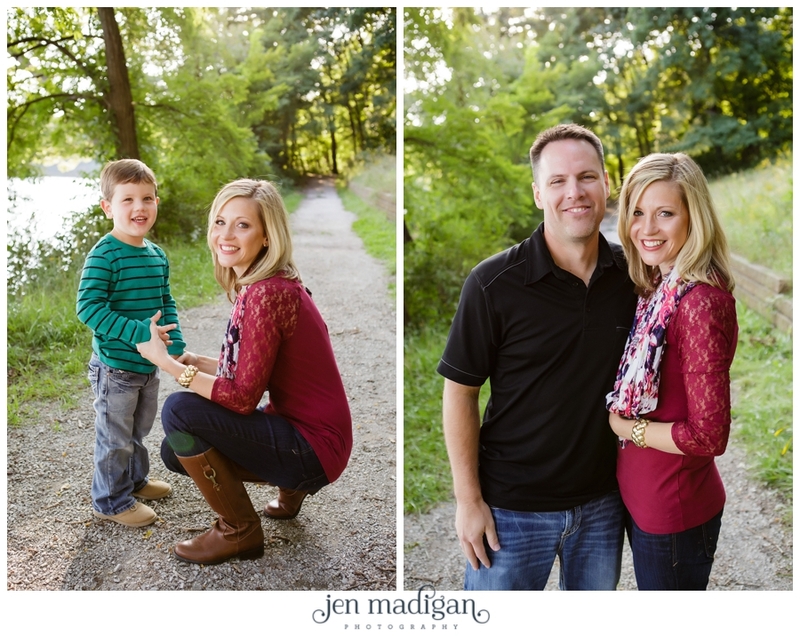 We love these guys!